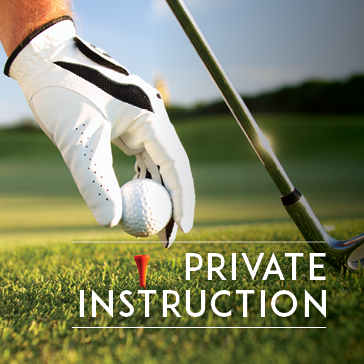 Why Take a Private Lesson at 1757 Golf Club? •	Proven Success – Tournament Winners, College Scholarships, Breaking 100! If you are looking to just get started or looking to be competitive our Team of Instructors has a proven track record of success at every level from beginners to advanced. We offer a variety of lessons on all phases of the game including: full swing, short game and on course. Make it a one-on-one or partner with another player for a semi-private lesson. Lessons are offered 7-days a week. Purchase individually or discounted packages of 3, 5 or 10.